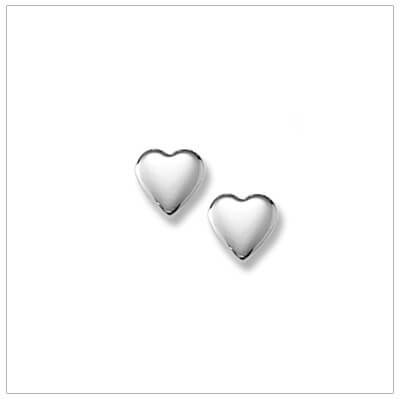 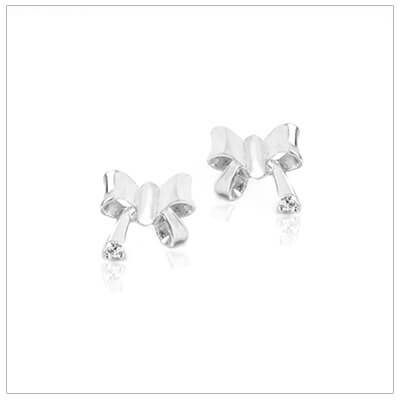 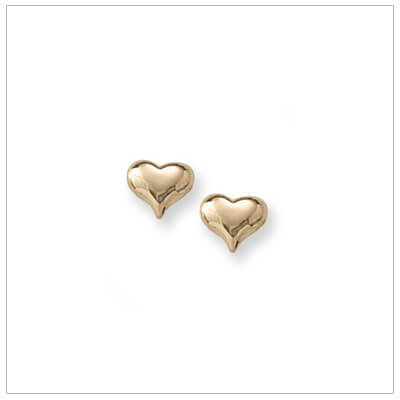 Perfect little earrings for babies and infants in sterling silver and 14kt gold. 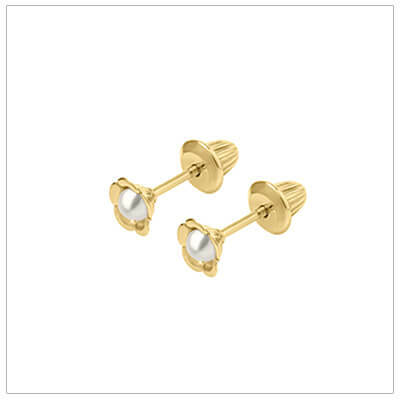 Our baby earrings have special screw backs that are easy to use and screw on securely. 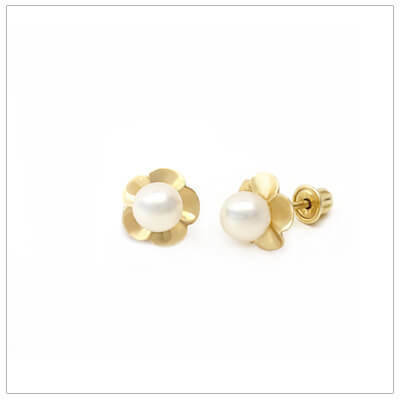 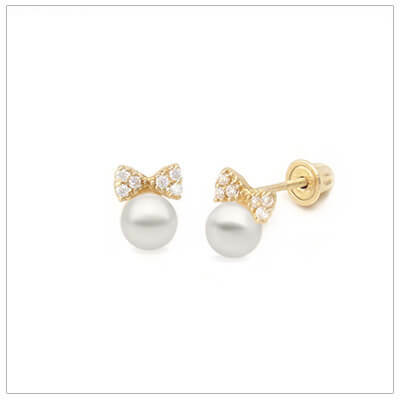 Selections include classic pearl earrings for baby girls, diamonds, birthstones, and charming new styles. 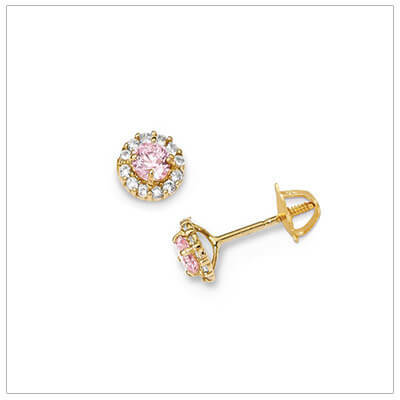 We have the perfect pair of baby, infant, and toddler earrings for any occasion. 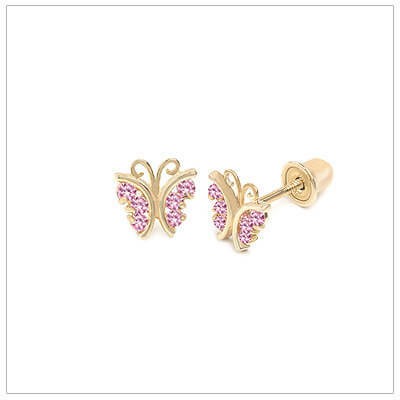 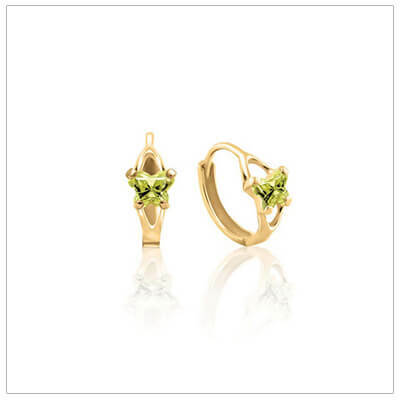 Adorable 10kt yellow gold huggie earrings with butterfly shaped cz birthstones. 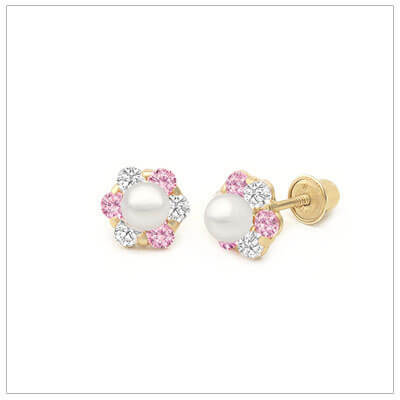 Earrings for kids. 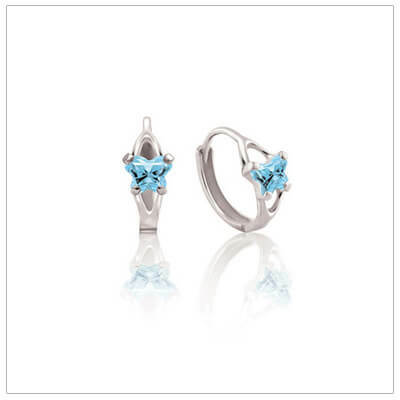 White gold huggie earrings with butterfly shaped cz birthstones. 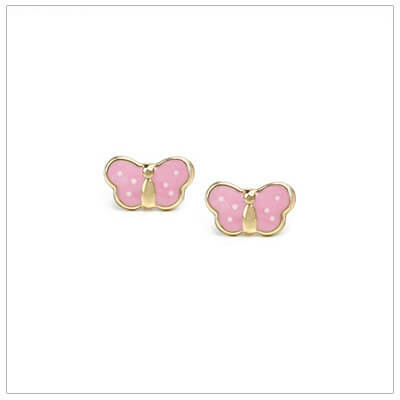 Adorable earrings for kids. Sterling silver ball baby earrings with 4mm balls. 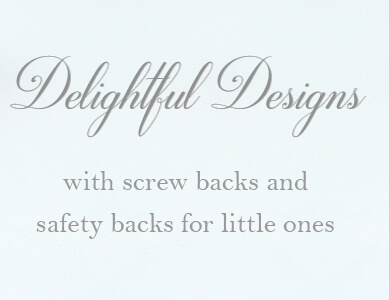 Screw back earrings for baby, toddler, and child. 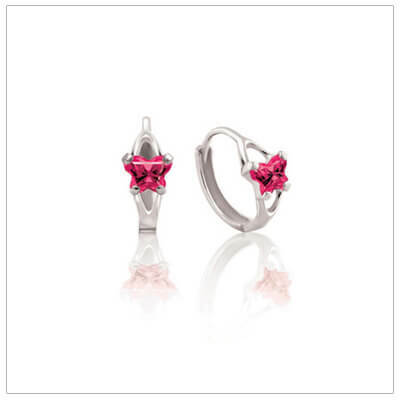 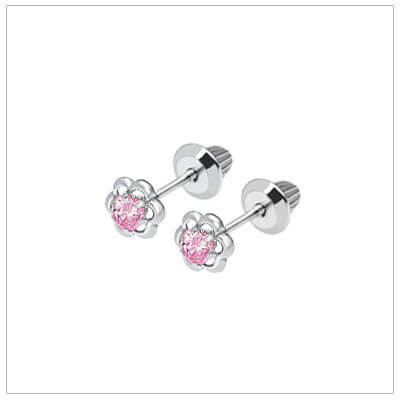 Sterling silver pink daisy screw back earrings for babies, toddlers and children. 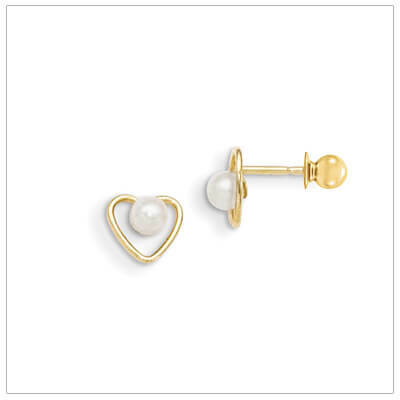 Baby jewelry. 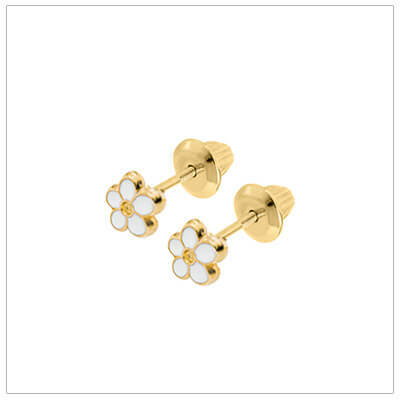 Polished sterling silver flower earrings in a dainty design. 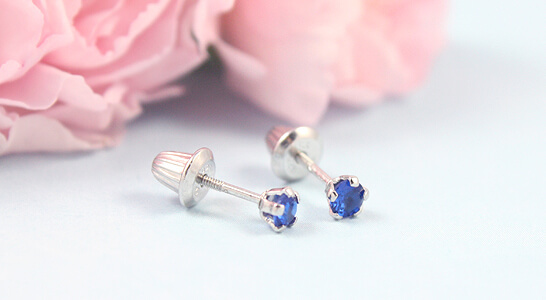 Screw back earrings for baby and child.